As one of Canada’s largest master planned communities, the Vaughan Metropolitan Centre (VMC) is the emerging downtown poised to be the financial, innovation and cultural centre of Vaughan. Be part of something amazing and build your career at the City of Vaughan. 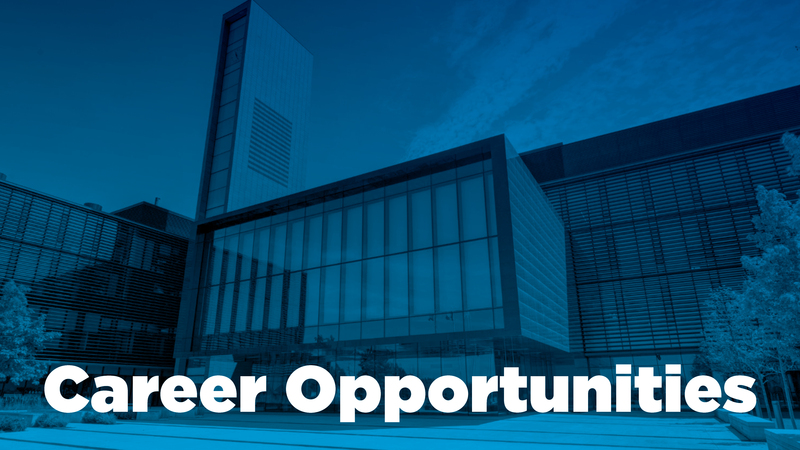 As the Senior Planner on the Vaughan Metropolitan Centre Team, you will be responsible for co-ordination and analysis of development proposals including the preparation of planning reports related to land-use and urban development in the downtown core. Analysis of Planning documents and policies including reports to Council and/or Ratepayers Groups. concepts, practices, methods, legislation and roles of different levels of government. •	Knowledge of planning, development and urban design standards. •	Excellent analytical, report writing, project management and communication skills.